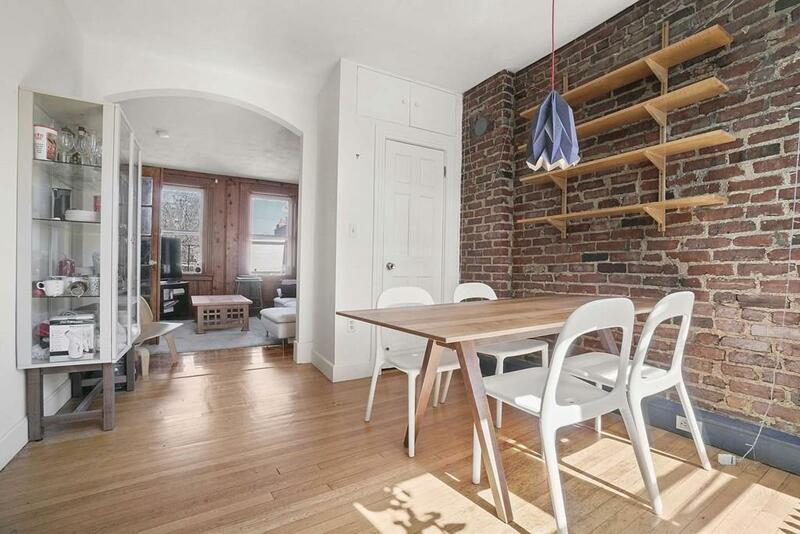 Charming one bedroom with exposed brick and 3 sunny exposures! Other features include wood floors, french doors and plenty of sunlight as well as an open layout making the unit feel larger than its 521 square feet. The building has been undergoing extensive renovations including an expansive new common roof deck with spectacular views! The common areas, including the hallway carpeting, are about to be renovated giving this historic property a beautiful fresh look with significant enhancements and upgrades.